I- Naples Doll Club Show, at the New Hope Event Center, Naples, Florida: January 18-19. II- JMK Shows, Hilton Hotel, Hasbrouck Heights, New Jersey: March 10. III- NADDA Annual Show and Sale, at Doubletree Suites and Hotel Seattle Airport South Center, Tukwila, Washington: May 4-5. 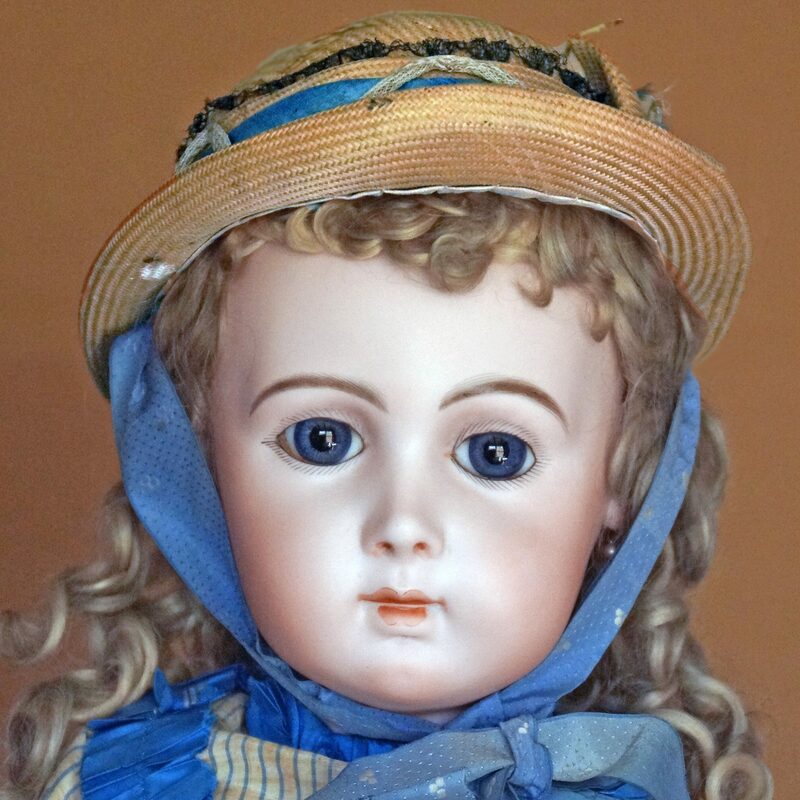 IV- Withington Auction and Doll Show, at Holiday Inn, Nashua, New Hampshire: May 9-10. V- United Federation of Doll Clubs Convention, at Gaylord Opryland Resort and Hotel, Nashville, TN: July 23-27. VI- JMK Shows, Hilton Hotel, Hasbrouck Heights, New Jersey: August 11. VII- Doll and Bear Show, Roberts Center, 123 Gano Road, Wilmington, Ohio: October 6. VIII- Jenny Lind Doll Club Show, Crown Plaza Hotel, Southbury, Connecticut: October 27. IX- JMK Shows, Hilton Hotel, Hasbrouck Heights, New Jersey: November 10. X- Bellman Promotions, at Montgomery County Fairgrounds, Gaithersburg, Maryland: December 7-8. By request, we can also arranged for private appointments and usually accept mail, phone and online orders.